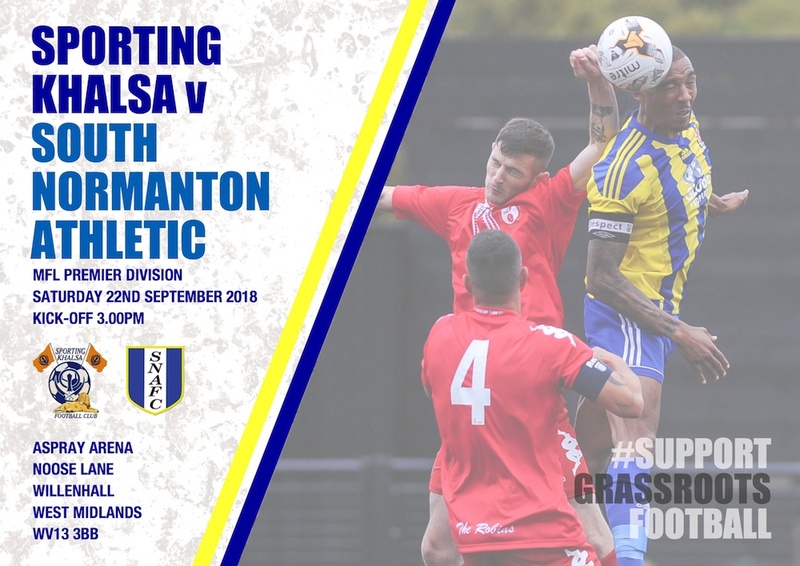 Khalsa return to Midland Football League action on Saturday (kick off 3pm) against bottom-side South Normanton Athletic. Despite being in a decent run of form – with only one defeat in ten in all competitions and on the back of a fine win over league leaders and favourite Ilkeston and a 7-3 triumph in the FA Vase against Stone Old Alleynians – and with the visitors on a run of eight league defeats, Khalsa will be approaching the fixture with every caution as they have proven something of a bogey side in the short time they have been in the same division. In two games last season, Khalsa managed only one point. After a draw early in the season Khalsa then endured a torrid evening in Derbyshire later in the season when ex-Nottingham Forest, Derby and Sheffield Wednesday forward Marcus Tudgay grabbed a hat-trick in a memorable 4-2 win. 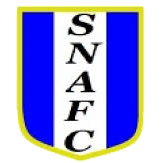 South Normanton arrive at the Aspray Arena without a win in their eight league games and just three goals to their credit and on the back of a 3-1 exit in the FA Vase to Selston so will be desperately trying to get their season kick started.